This is gaming company logo. It fully vector design with high quality. GIVE YOUR GAMING TEAM THE BOOST IT NEEDS! Designhill's online logo maker tool assists you to create an awesome gaming logo to give your team unique identity. Just select a template from hundreds of templates appeared based on your inputs. You can further customize its text, colors, and symbols using the user-friendly edit panel. That's all that is required to keep you apart from the fierce competition in the industry. WHO NEEDS A PROFESSIONALLY DESIGNED GAMING LOGO? Give a professional look to your gaming channel by getting the logo reflecting your channel's theme and style. The gaming industry is growing day by day, and an attractive logo of your gaming channel will present a unique identity to the crowd. 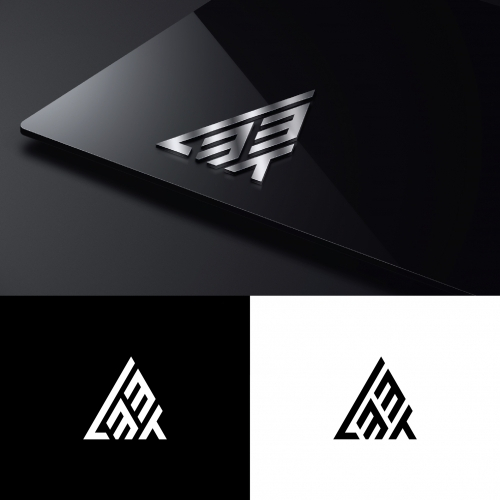 Your gaming team will get a motivational boost with a stylish logo. You can create a logo according to your choice. Just enter your team name, select the logo design for customization and give it a final touch. That's all you need to get many gaming team logo options to choose from. Create the impression of your clan in gaming contests and team raids with your clan logo. It will definitely give you an edge. Getting your clan logo with Designhill's online logo maker tool is a matter of just five minutes. So, don't wait. Just create it. What will I get other than my Gaming Logo? With your Gaming Logo, you will also receive ready-to-use files for online use and printing requirements. These files are as per the industry-standards. Do I have to set up something for my Gaming Logo design? 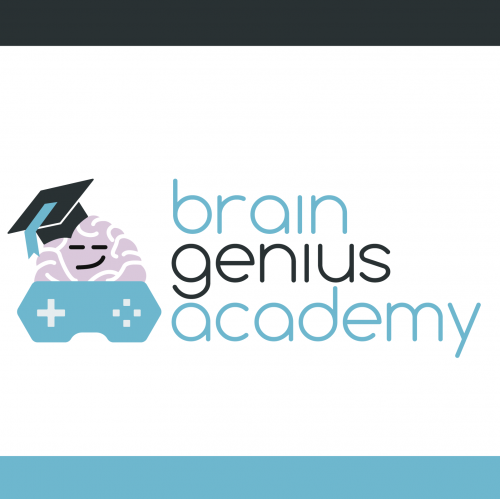 You just need to prepare your ideas for your Gaming Logo design. 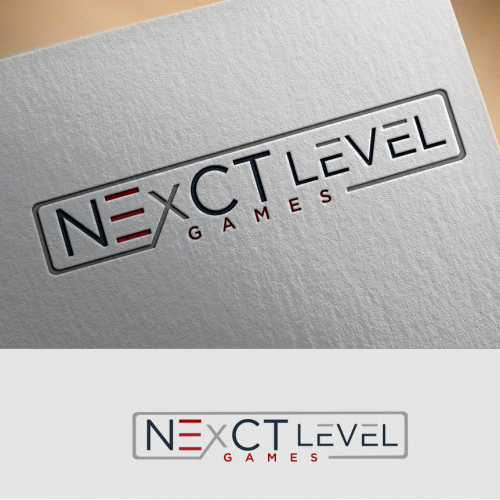 Most likely, you would have a general design plan as for how your Gaming Logo should look like. Designers read your description carefully and creatively design as per your brief. We encourage you to provide as much information as you can. Can I get more than one Gaming logo design?